My article (entitled The Beauty of Gender Strengths) is on pg 9. 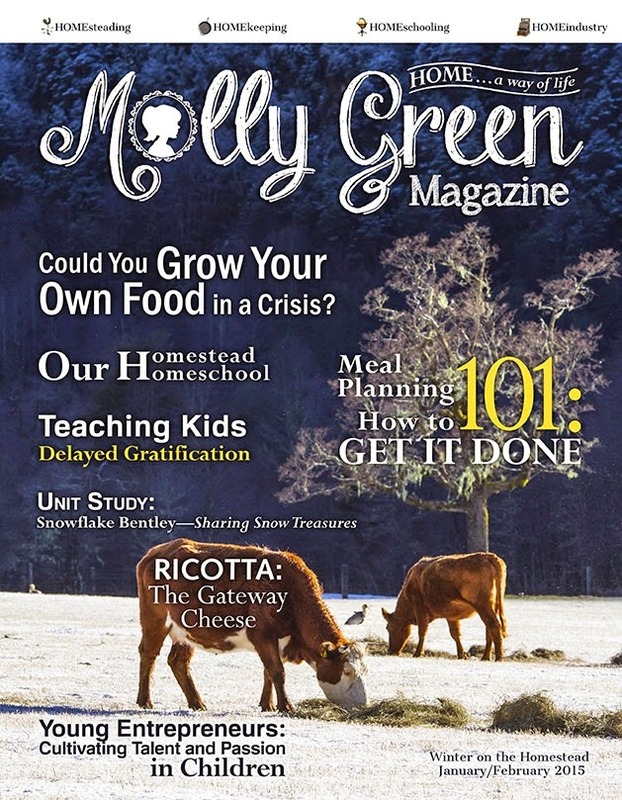 There are some excellent pieces in this issue, including articles such as Could You Grow Your Own Food in a Crisis? and The Emotions of Butchering. Really, um, meaty stuff in this issue. i want to subscribe but see no how-to on the page. please tell me. deb h.
thanks. called the number at that site. Wonderful article. You are preaching to the choir with me, but I'm going to pass this on to all my family and friends. You have a gift of explaining things that even the most hard headed feminists should be able to recognize the validity. I love this magazine and plan to subscribe. Thanks for the link. Shannon, I passed your comment on to the editors of Molly Green. They would like to use your comment as a testimonial on their website. May we have your permission? Please email me at patrice@patricelewis.com to discuss. 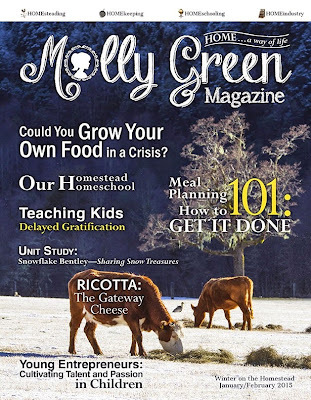 I've been meaning to tell you that I too write for Molly Green. It was because of you that I took the leap and started writing for magazines. Thank you Patrice!